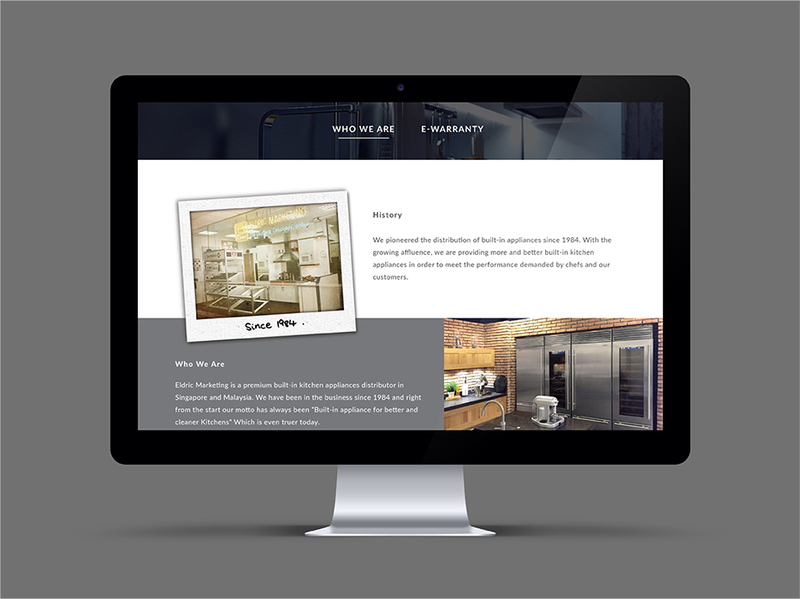 Marked by three decades of reliable appliance-distribution service, Eldric enlisted our services intending to update their website to complement the fast-moving demands of their market. They envisioned a contemporary, refined look that piques their target audience’s interest to better emphasize the reputable brands that they carry. 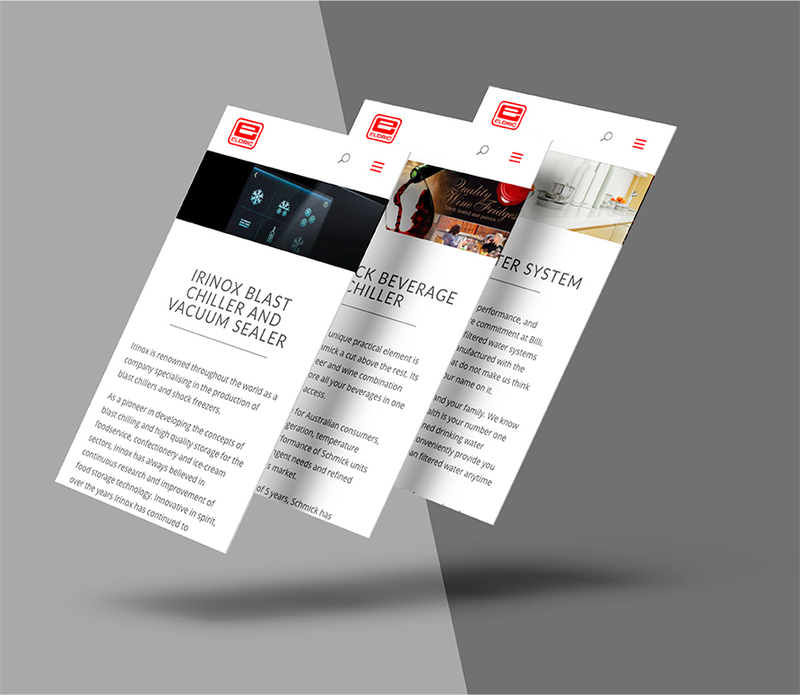 Our team optimized a sleek interface that is not only indicative of Eldric’s reliable services but also enhances a visitor’s browsing experience both on the web and on their mobile devices. 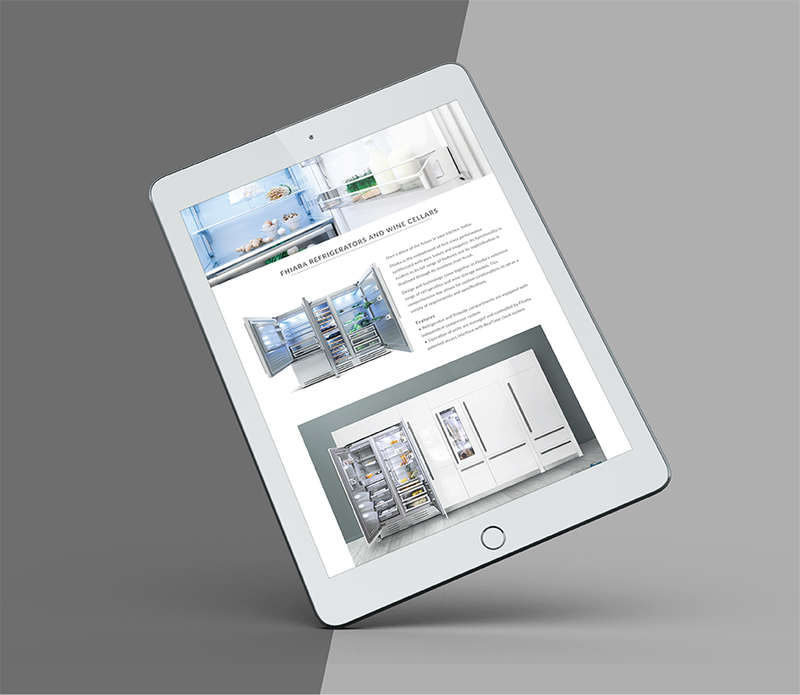 We crafted seamless pages to eliminate problems with their initial disorganised and outdated design, and amplified Eldric’s enviable repository of high-end products. 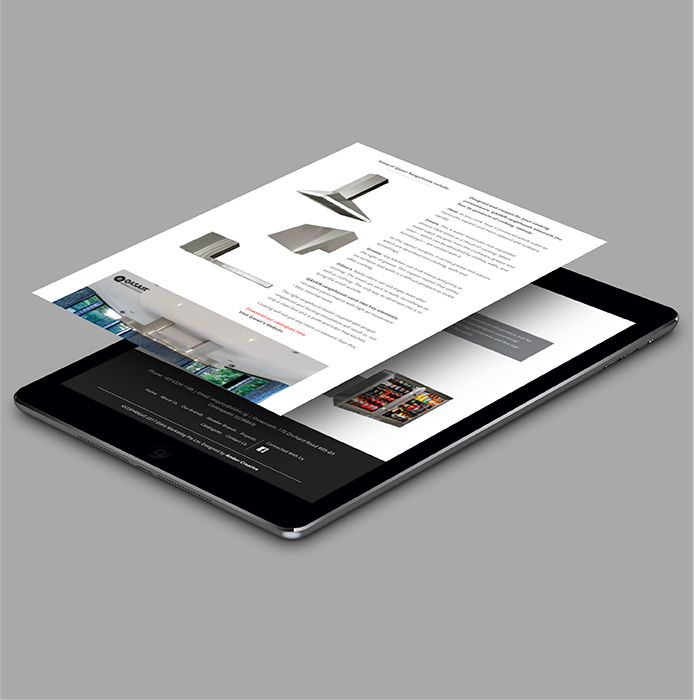 The final sophisticated website invites visitors to experience seamless navigation which ultimately boosted Eldric’s sales and website traffic.